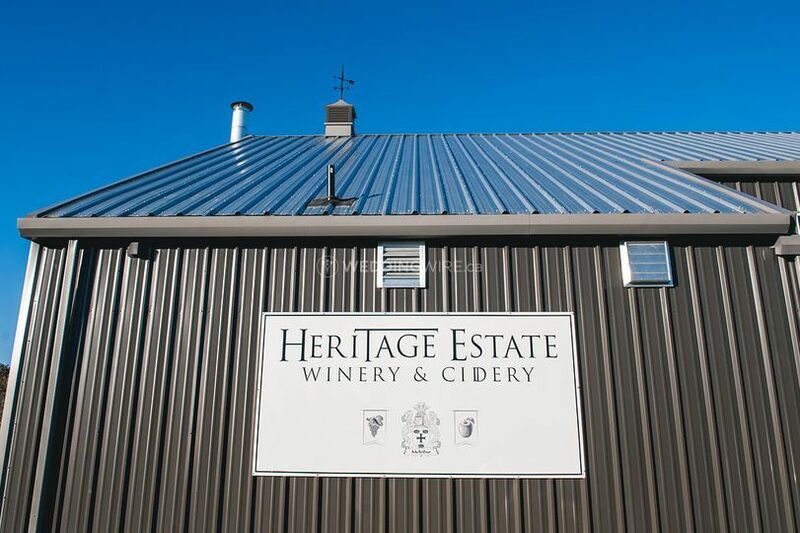 Heritage Estate Winery & Cidery ARE YOU A VENDOR? 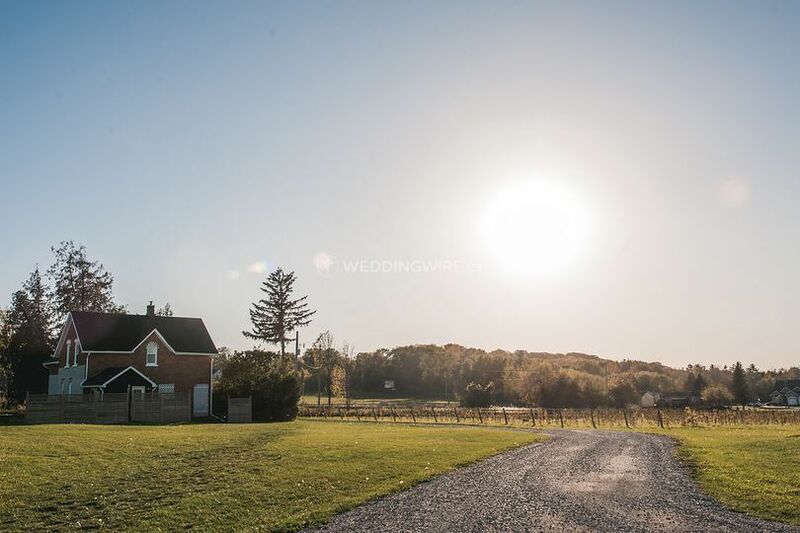 Heritage Estate Winery & Cidery is a unique venue featuring picturesque landscapes and stunning views. 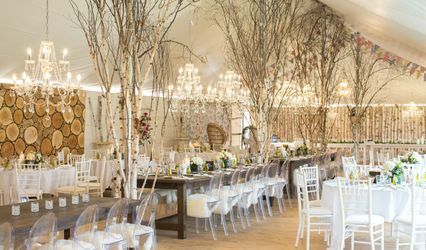 It features great spaces for hosting a variety of events, from grand celebrations to intimate functions. 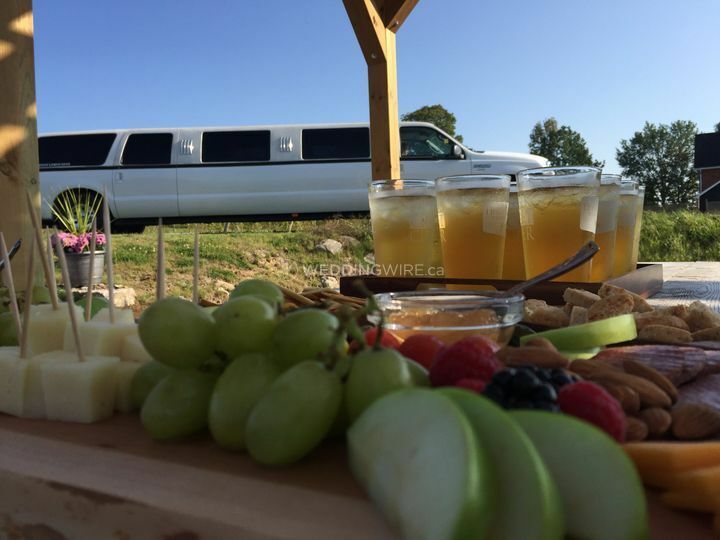 You can also buy products such as apple ciders, wines and sangria. 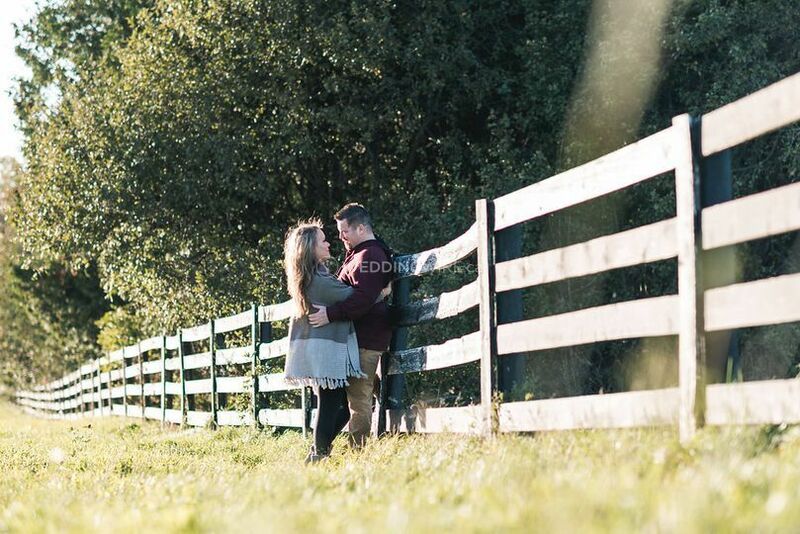 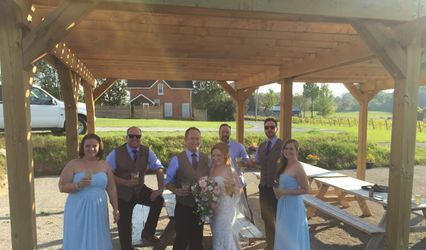 If you are planning a memorable event blessed by stunning backdrops, head for Heritage Estate Winery & Cidery. 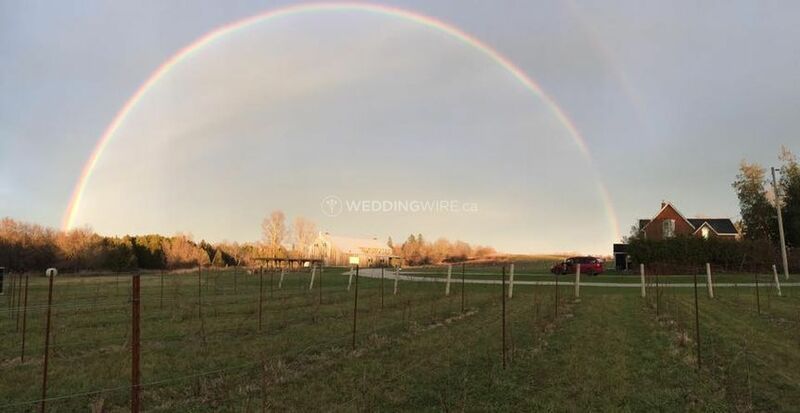 Heritage Estate Winery & Cidery offers innumerable locations for taking gorgeous wedding photos. 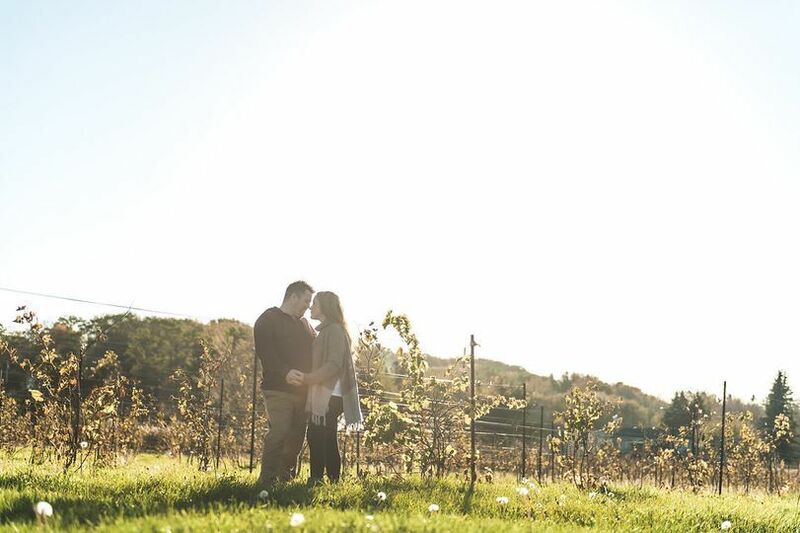 If you are planning a rustic wedding, there is no place better than this fabulous location. 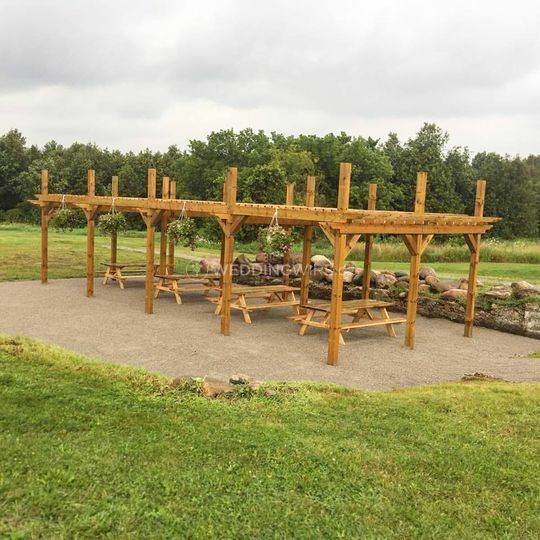 It features green tranquil open spaces and beautiful natural surroundings, and is suitable for any wedding function, from engagement parties to ceremony. 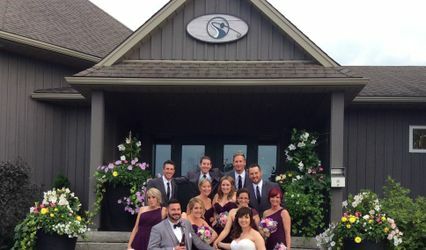 A number of services will be available at Heritage Estate Winery & Cidery to create a memorable event. 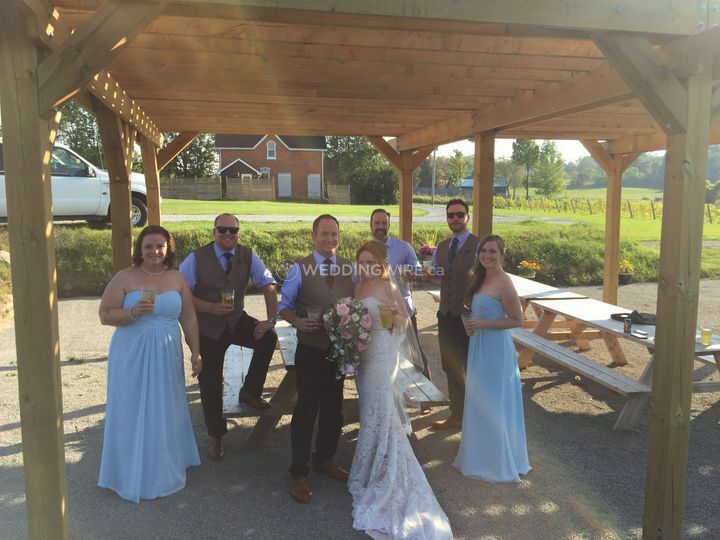 Along with amazing venue sites, this location features a great team to assist you with every detail, so that you can plan your event smoothly and perfectly.